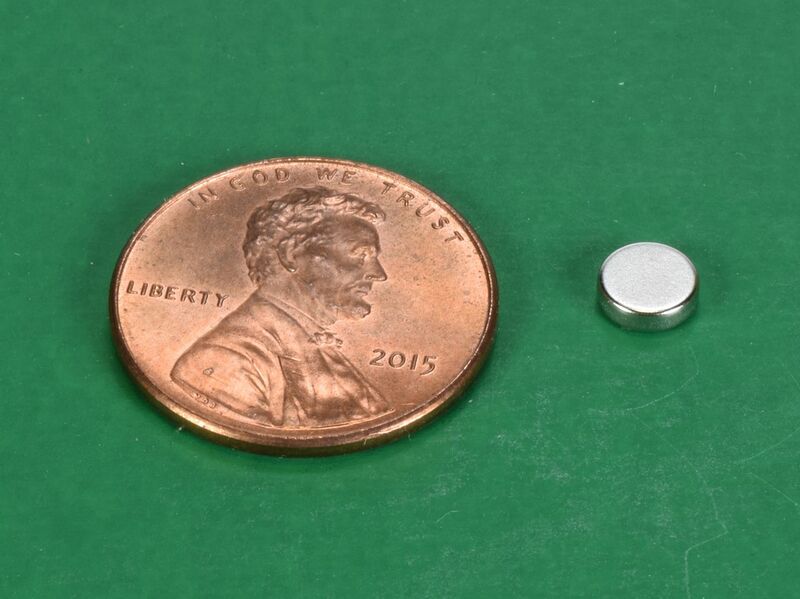 The DH21 is one of our newest additions featuring a true 0.200" (+/-0.004") diameter. 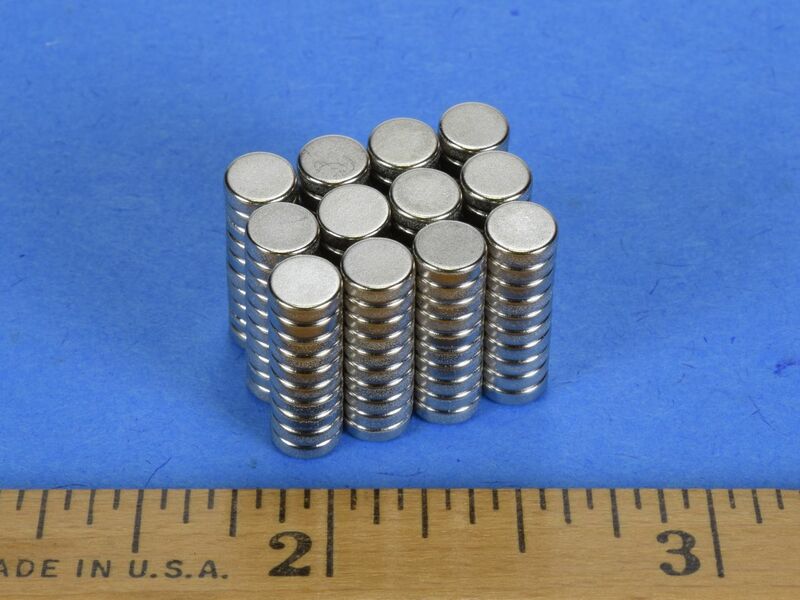 These uniquely sized magnets are in high demand since they are perfectly sized for use in small electronics, sensors and various medical devices. They are also great for hobbies, crafts, science experiments and so much more! A difficult to find size at an amazing price!